Vizify makes you look good online. Increasingly, people looking to learn more about you are looking you up online. 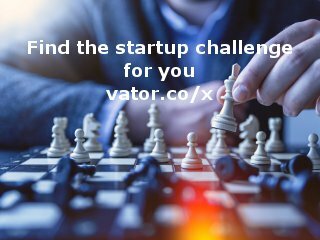 Vizify transforms your social media content into a comprehensive graphical bio that highlights the best of you to people curious about you. Our mission is to help you build your personal brand so you can impress potential bosses, clients, or even dates. 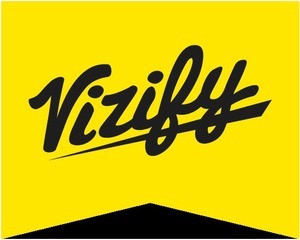 Vizify was featured in a VatorNews article: "Yahoo acquires team behind Snapchat competitor Blink"
Vizify was featured in a VatorNews article: "Yahoo acquires visual identity platform Vizify"